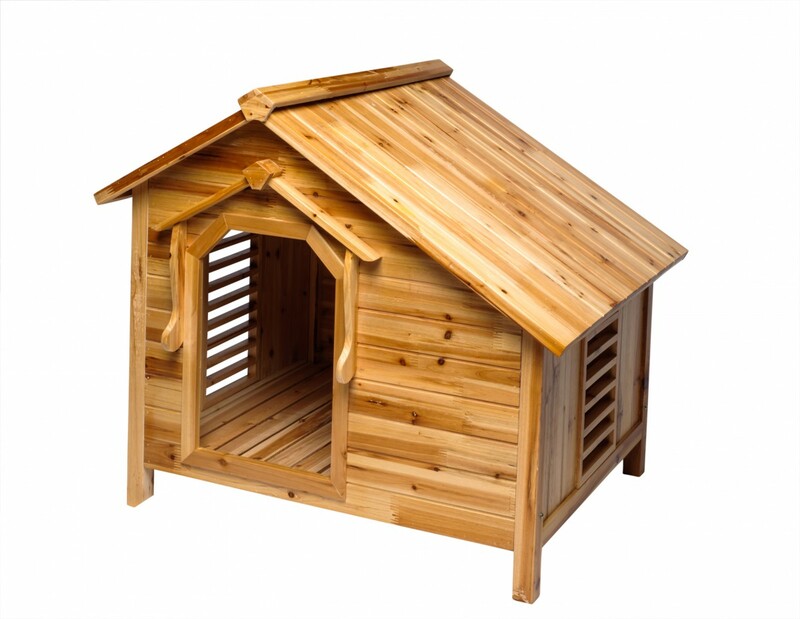 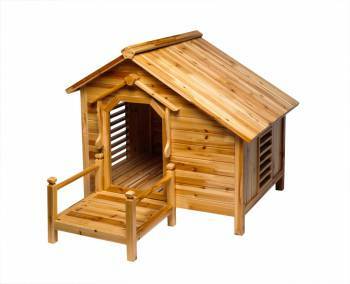 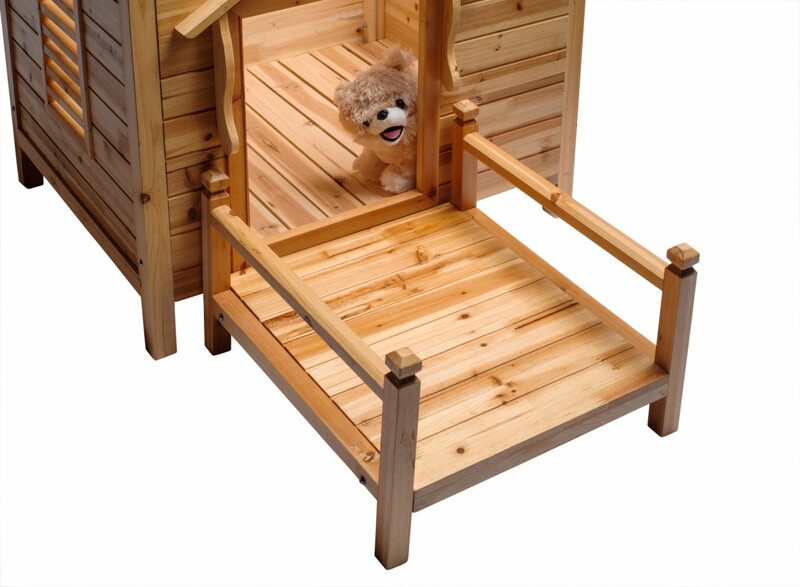 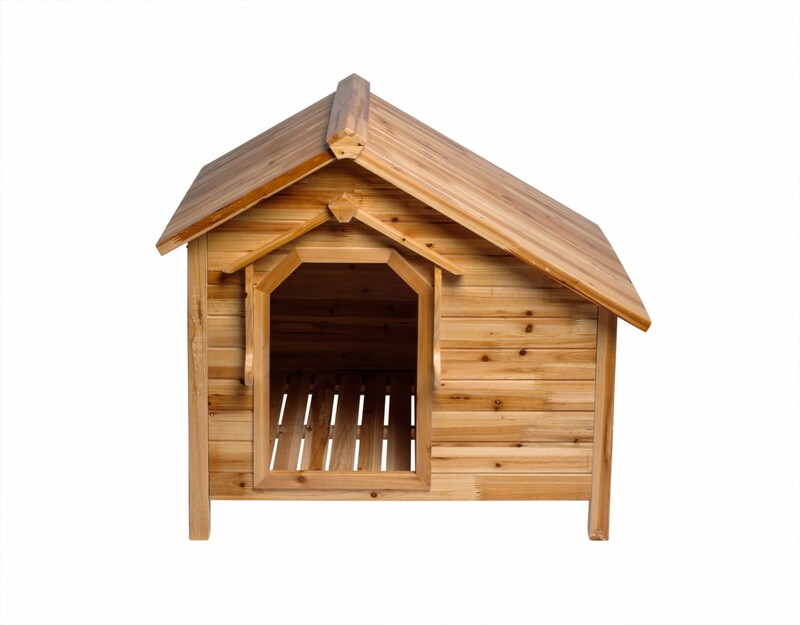 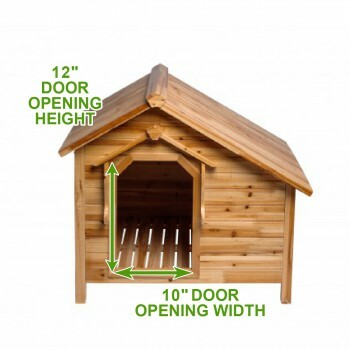 Dog House: The dog days of summer need not be so unbearable for your pet with our beautifully crafted line of Dog Homes. 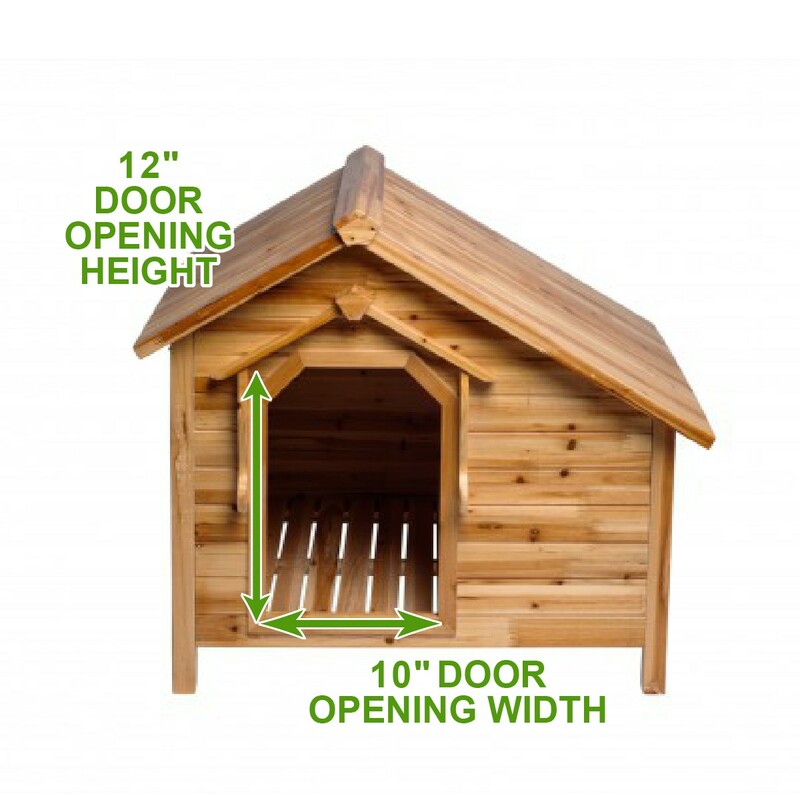 Tails will wag when you provide safety, comfort & shelter from the elements for your canine companion. 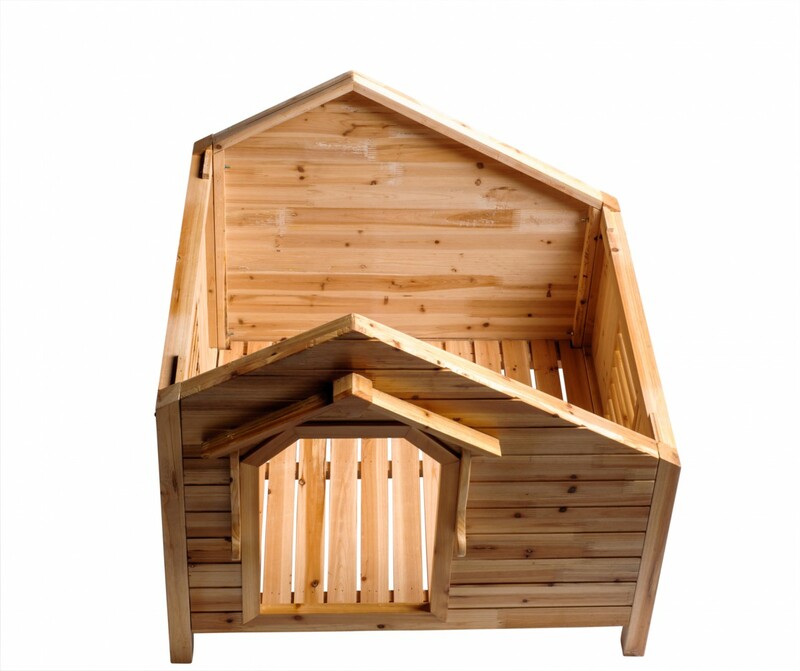 Cleverly crafted with window openings, these doghouses sit above ground allowing for critical air circulation – keeping Rover calm & cool! Sloped roofs mean that snow & rain drip right off, keeping your pet dry & clean. 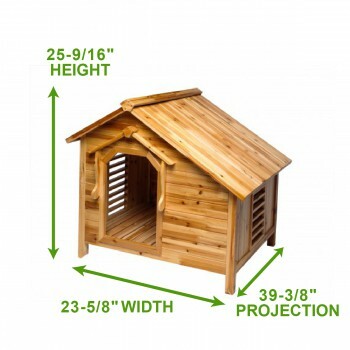 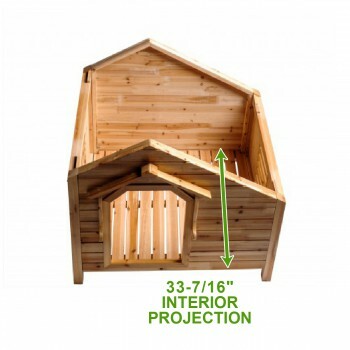 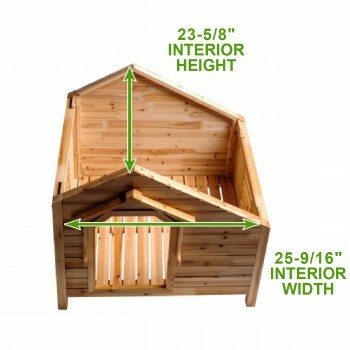 Versatile & beautiful use these dog houses inside or out.